Zeus like power – Solid Sate Drives for the best performance. Stable and Desirable. Install Apps within minutes with a few clicks! 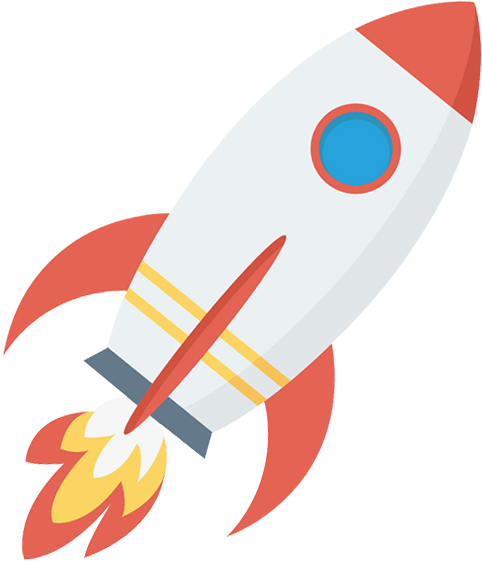 Global reach on a rocket-fast 1Gbps Uplinks keeping you connected. Utilize our team for setup, installations, modifications and more. Completely managed by our 24/7 System Administrators. Unlimited E-mails, FTP Accounts, Databases and more. Pricing is subject to change without notice. Prices above do not include GST, HST or any applicable tax. Clients on other than listed plans will become a “grandfathered” clause. Client will need to retain the plan under the initial account provisioned, if plan is changed the “grandfathered” monthly plan will not be available. “Grandfathered” clause may not be available if service is moved to a different location. Credit Check is not required for any services for GETUS Communications Ltd. If payment is late or suspended due to non-payment fees will be applied to the account – invoices not paid within 60 day(s) may result in collection fees and / or the credit bureau. GETUS Communications Ltd will in attempt collect the outstanding balance prior to the 60 day(s). Instant Setup is automated by our systems, we do not guarantee instant setup. Instant setup may be delayed due to fraud checks, domain conflicts, and/or any other reason(s). GETUS asks for a minimum of 48 hours for services to be online. GETUS offers a 30-day money back guarantee on all GETUS hosting products and services. If for any reason you are unsatisfied, please kindly reach out to our Client Care team (either phone or email) and request a refund. Refund requests are completed within 7 day(s) of the request pending manager approval. Abuse / Suspended services are not subject to these terms. All content on GETUS Communications is subject to Canadian and U.S. laws. For any questions or concerns, please contact GETUS Communications. Join the World Wide Web today, as low as a few cups of coffee per month.